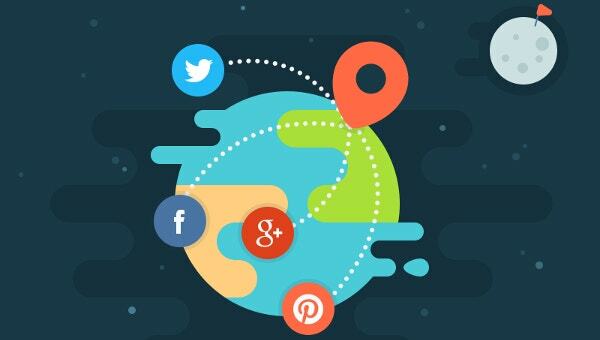 Social network analysis tools are tools that allow you to determine the specific demographics of the user base of a social network that follow a certain trend or adhere to a specific idea. This is especially important for you if you are interested in e-commerce of sorts or are trying to reach a specific clientele for whatever reason. You can also see Network Traffic Analysis Tools. A social network analysis tool will allow you to investigate social structures in order to come up with a pin point description of the kind of people who might want that product or service that you are selling, making you more likely to succeed. You can also see Application Performance Monitoring Tools. 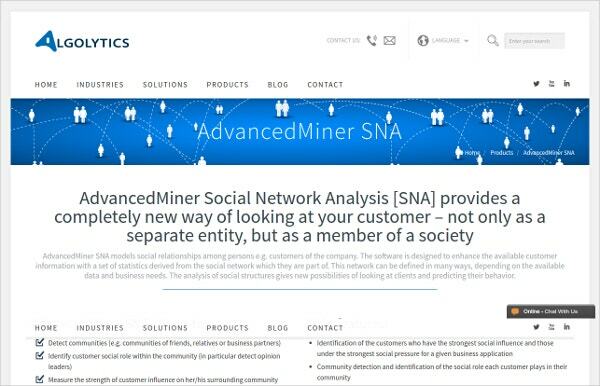 AdvancedMiner Social network Analysis is something through which you can enhance customer information through a set of statistics which are available on the social network which the customers are a part of. It helps in predicting the behavior pattern of customers. Companies can use this for selling of specific products for targeted customers. IBM SPSS Software is something that empowers everyone, be it a beginner or an expert, to understand data, identify trends and produce accurate forecasts. It’s like getting more meaningful and useful insight from the available data and you can predict that’s coming up next.It can help you in getting new opportunities & minimize risk.It is available on the cloud. Hypersoft Omni Context Tool is an innovative program which can help both individuals and business firms who wishes to improve their lifestyle. Its prime task is to collect, integrate and analyze a wide range of data which will help in the understanding of events and activities. It is a fully automated process. It helps in tracking personal productivity, social skills and usage of web resources. Idiro SNA Plus Social Network Tool analyses people’s behavior within a community based on their communication with people around them and it helps many industries in predicting customer behavioral pattern. It provides them with a competitive advantage and they can plan their marketing strategies accordingly to increase revenues. InFlow Software provides an easy access to most popular social network metrics. As here you can get both visualization and metrics on one interface, you can get unlimited numbers of what-if scenarios. You don’t need to be an expert to use InFlow software. 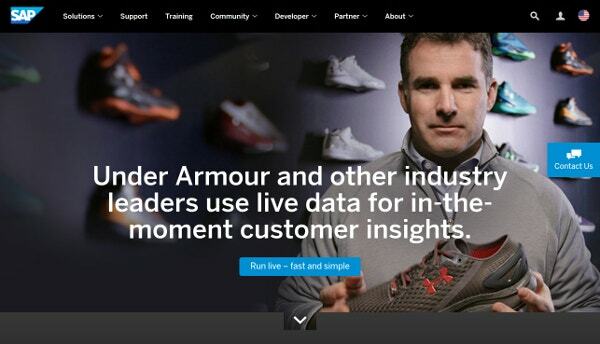 With just 2 clicks, you can get new metrics by changing the network. 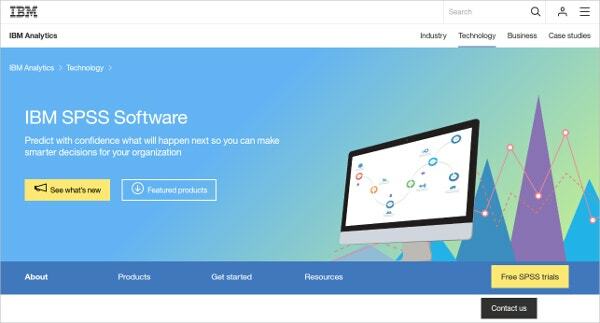 KXEN Social Network Analysis helps enterprises which depend on analytic of customer life cycle & it gives them that competitive edge in acquisition & retention of customers. It is the easiest way to explore graph database. It helps you in understanding your graph database through a simple web-based interface. 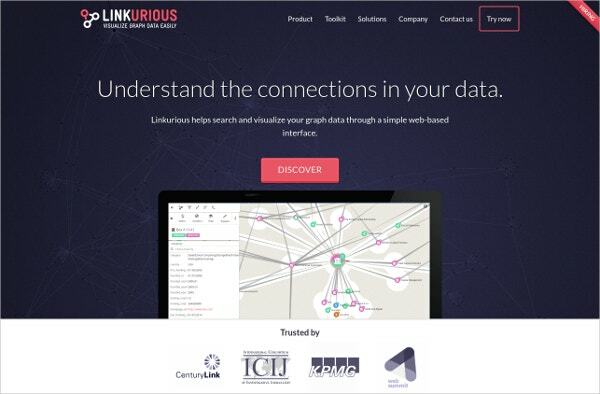 Through the interface of Linkurious, you can search, explore and visualize graphs. It will save your time and help you in finding answers quickly. LPA Data Mining tools is a collection of routines which one can get in the form of Application Program Interface. It supports the discovery of rules and patterns within the database. It uses the performance of the database engine and offers a truly scalable and robust architecture. 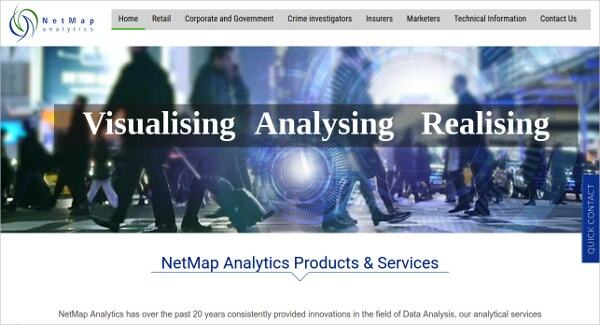 NETMAP Analytics Tool has been a successful methodology in the data analytic field. 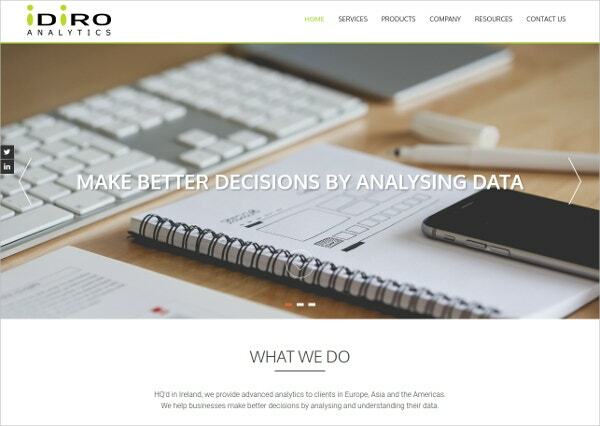 This tool is very popular among varieties of business entities like Retail, Government, Commercial, Insurance, Criminal & Marketing Organizations who uses if effectively to understand and solve many major issues like monitoring fraudulent behavior, marketing opportunities, criminal investigations etc. 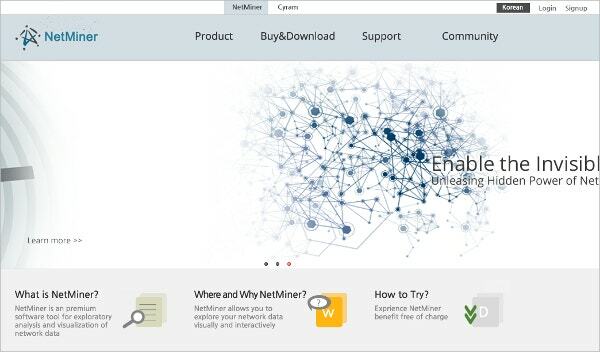 NetMiner is a premium software tool which helps in Exploratory Analysis & visualization of Network Data. It allows you to explore your data visually and interactively that helps you in detecting patterns & structures of the network. 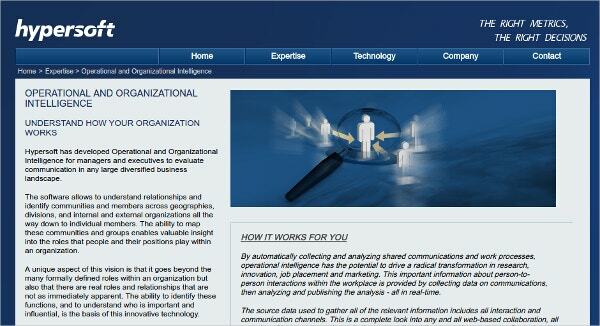 It helps organizations in achieving an integrated Network Analysis Environment. Networked Insights Tool helps Organizations in understanding their customers in a much better manner through the wealth of data available on the social web. It enables them to identify opportunities and act quickly before the window shuts down. 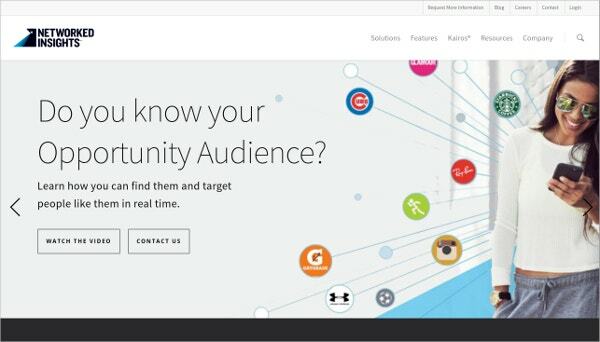 It helps organizations to get a real-time insight into their target audiences, planning marketing campaigns and maintaining their brand health. 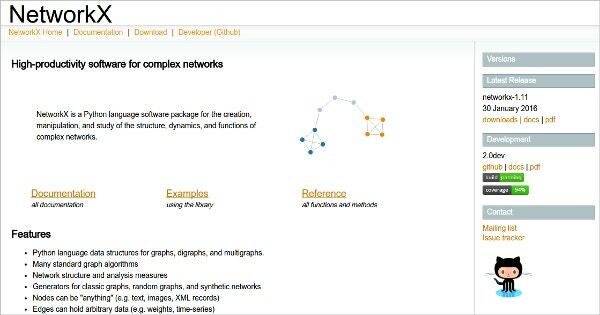 NetworkX Analysis Tool is a software package which empowers various organizations in creating, manipulating complex networks. It also helps them in understanding the structure, dynamics, and function of complex networks. Primarily Mathematicians, Physicists, biologists, computer scientists are the major audience for this tool. 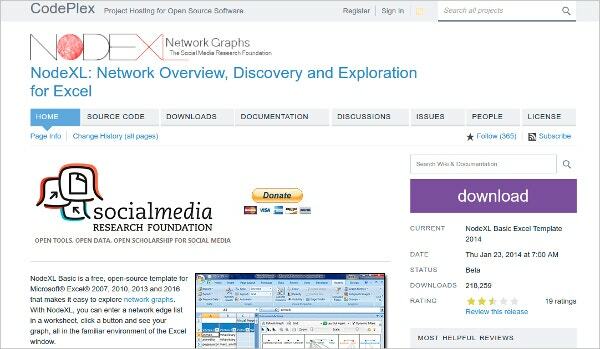 NodeXL Free open Source Network Analysis Tool is a free open-source template to be used with Microsoft excel. It makes the exploration of network graphs a lot easier. It provides some additional features which provide an easy access to social media data streams and advanced network metrics. 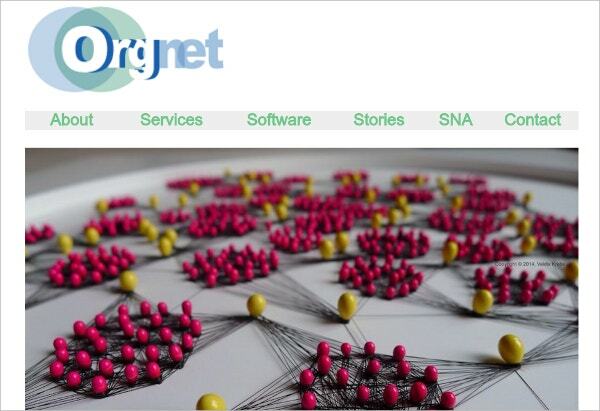 One can get an insight into social media stream with just a few clicks through NodeXL tool. 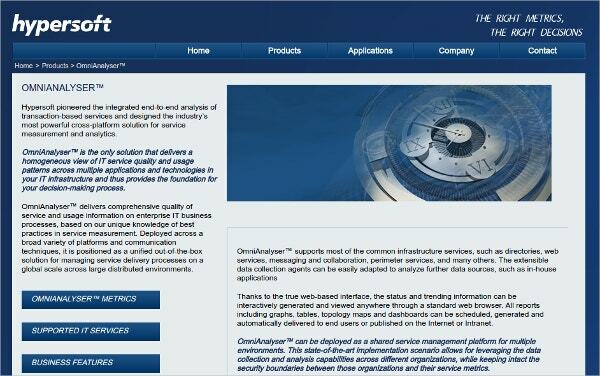 OmniAnalyse Social Network Analysis Tool helps in obtaining a comprehensive quality of service and information on the usage of various IT business processes based on its unique knowledge of the best prevailing practices in service management. It supports most of the common infrastructure services like web service, directories, messaging, collaboration etc. 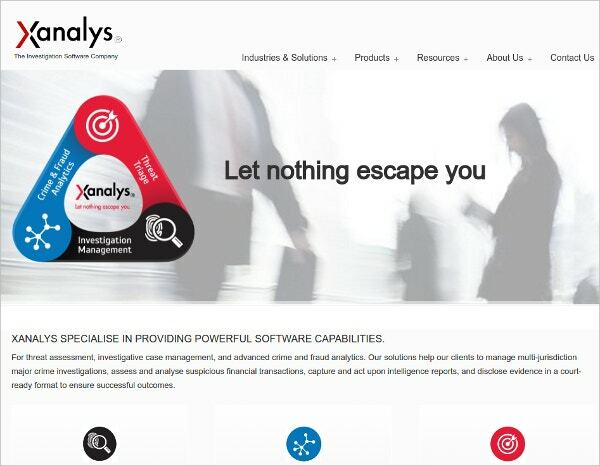 Xanalys Link Explorer Social Network Analyser enables users to analyze and visualize complex data sets. It allows analysts and investigators to identify networks, sequences using local data store or by linking directly to a shared enterprise level database. It allows organizations to manipulate their data and let them pull out interesting sets of results from one chart to another.